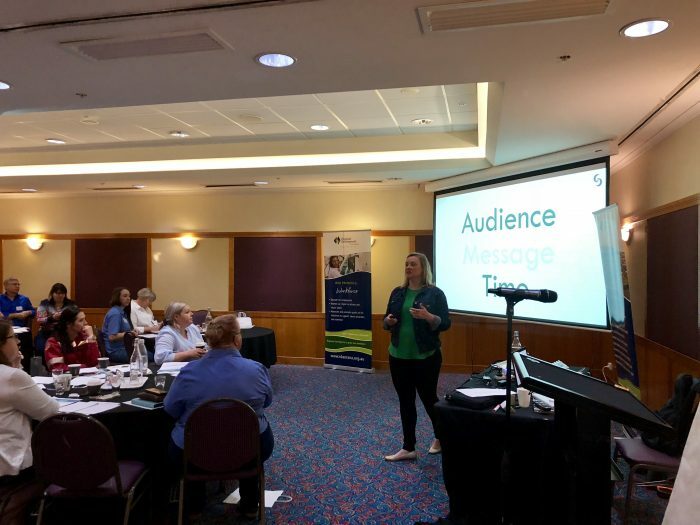 On the 22nd of March 2019, RDA Orana welcomed US Recruitment Marketing Expert Tracey Parsons to the Orana region, to host a Recruitment Marketing Masterclass, the first one held by Tracey in Australia. Last year RDA Orana identified through our workforce research that many business in the region are struggling to attract appropriate talent to fill their vacant positions and with the local unemployment rate at an all-time low it is becoming harder for Orana region businesses to find the appropriate people. This masterclass was to assist with this issue and was an opportunity for businesses to learn new and innovative recruitment techniques to attract the employees they need for growth and prosperity in their businesses. The first speaker of the day was Brooke Lees prior Talent Development Coordinator at Northparkes Mines. 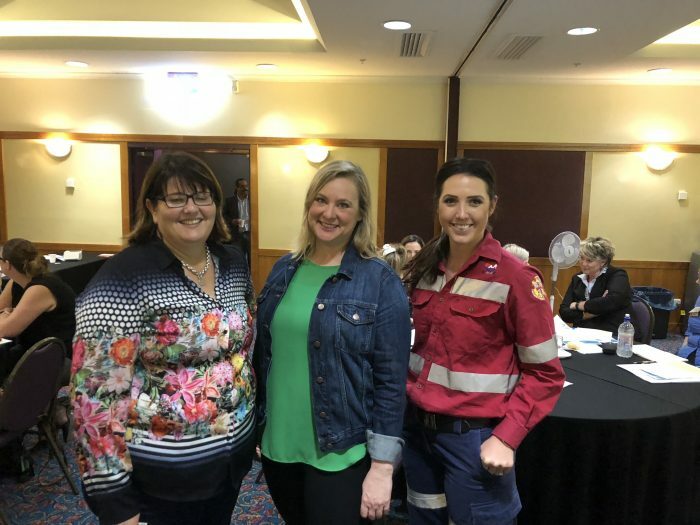 Brooke discussed the reasoning behind the Northparkes mines Make Your Mark recruitment approach targeting professionals, graduates and skilled workers, while facing issues including lower salaries for their employees compared to competitors offering FIFO or DIDO work. In this session Tracey also introduced the concept of the Infinity Loop of Recruitment, a continuous cycle that encourages proactive nurturing in the business before you even have a position available, rather than the traditional reactive process. This session Tracey presented the idea of building business personas, thinking about your audience, their job, family, experience and location. What is a persona? A semi-fictional representation of your ideal candidate based on market research and real data about your existing talent including demographics, goals, motivations and content habits. This session including workshopping business personas for all of the attendees. Session 3 with Tracey revolved around defining your why, honing in on the talent you are training to attract and retain and marketing your businesses why getting your message to the audience to drive action. Tracey emphasised the number one content is display what is in it for me? Show and tell me, help me know what to do, give me something of value, get me engaged when I am looking. The best way to do this is driving conversion with your message through guiding, tips and tricks, show a story and supporting them. The final session was building a recruitment marketing plan to go forward building on the previous three sessions, that is honing in on the talent you are trying to attract and retain, setting goals, key performance indicators (KPIs), audience, channels, and content. Common themes that came out of the day included, building business personas, displaying relevant and engaging content, defining your why, put the person first and think company second and don’t give up too quickly.